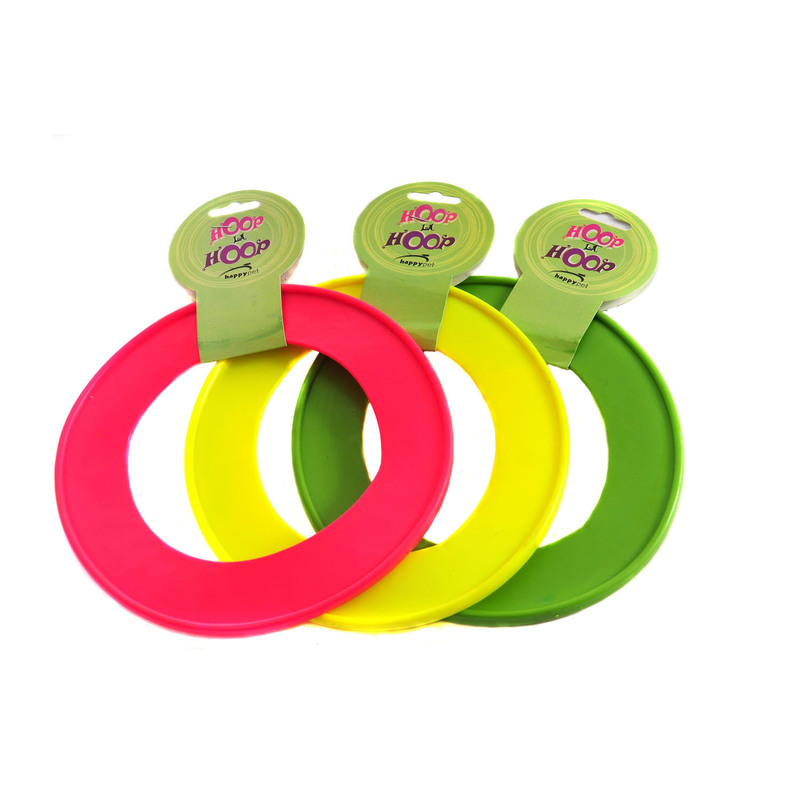 Happy Pet Hoop La Hoop is a brightly coloured throwing ring that is great for games of fetch with your dog. The Ring is available from VioVet randomly allocated colours. There are currently no questions for Happy Pet Hoop La Hoop Dog Toy - be the first to ask one!